PRICED TO SELL!! 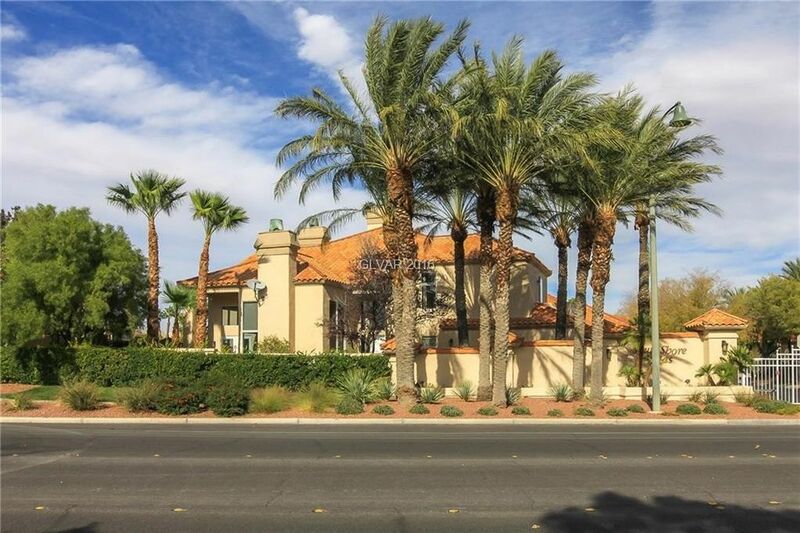 MOTIVATED SELLER FULLY REMODELED FORMER MODEL HOME GORGEOUS VIEWS OF LAKE SAHARA 2860 sq. ft. 4 Bedrooms & 3.5 baths All bedrooms w/ baths Downstairs office CORNER LOT w/ no neighbors on 3 sides 3 Fireplaces w/ new marble & granite surrounds NEW CABINETRY in kitchen & family room HOA fee incudes (A) weekly landscape maintenance and all exterior water (front & backyard) (B) Lake Sahara assessment $100/mo.